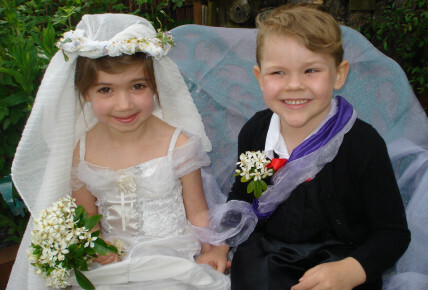 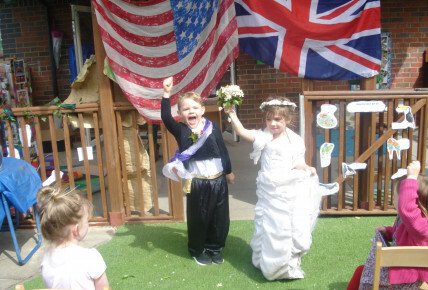 Today at Nursery we have had celebrations for the Royal Wedding. 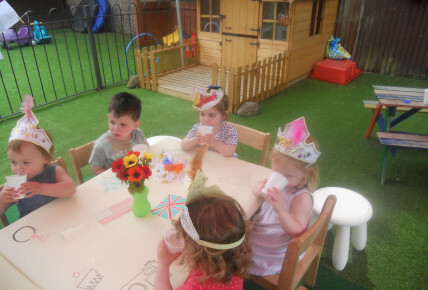 We have made our very own crown, painted flags for decoration, helped set up the garden to make it look lovely for our garden party and even had our very own wedding ceremony! 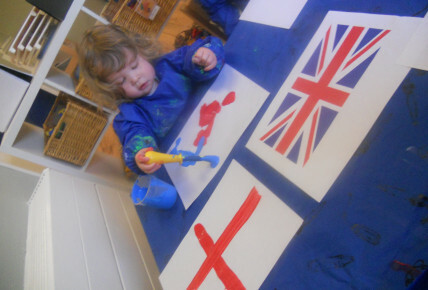 Everyone was invited to wear something red, white or blue, and we had a fabulous turn out! 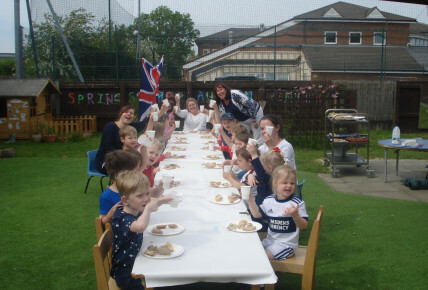 We all enjoyed a delicious tea in the garden to finish the day off, yummy! 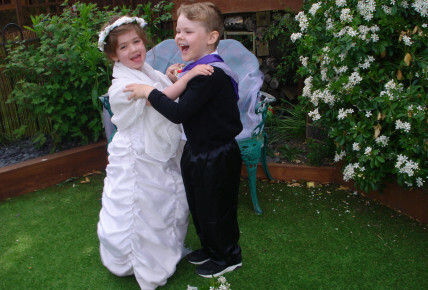 We hope that everyone enjoyed the day!